E-fatbikes are great for all independent of one's level of fitness. 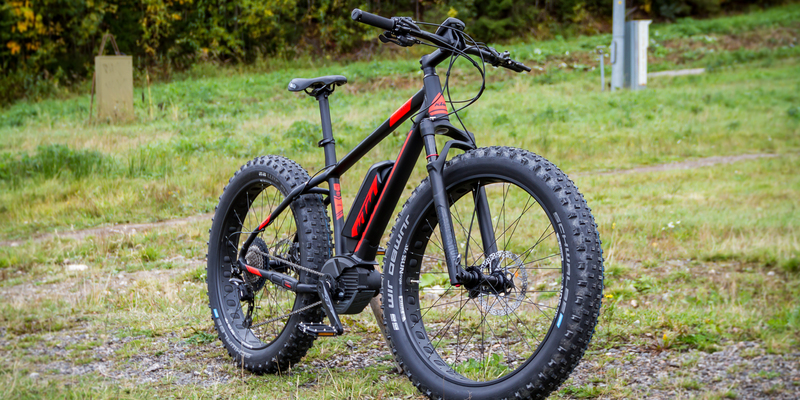 The KTM E-fatbikes are easy and light to ride. 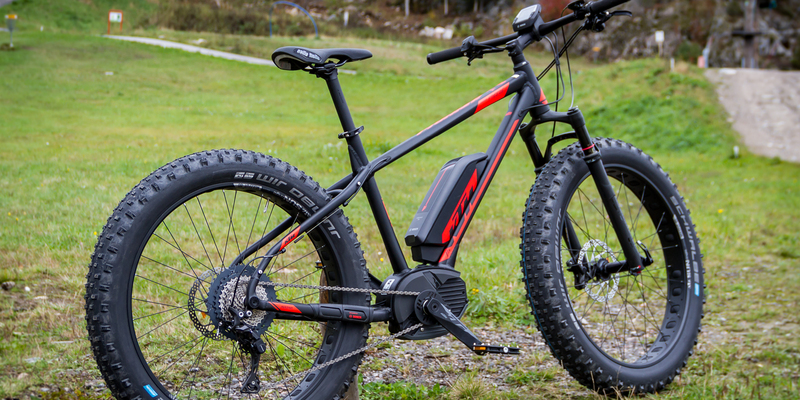 The elecric motor helps you pedal and you get to enjoy an easy cruise to sights around Jyväskylä. 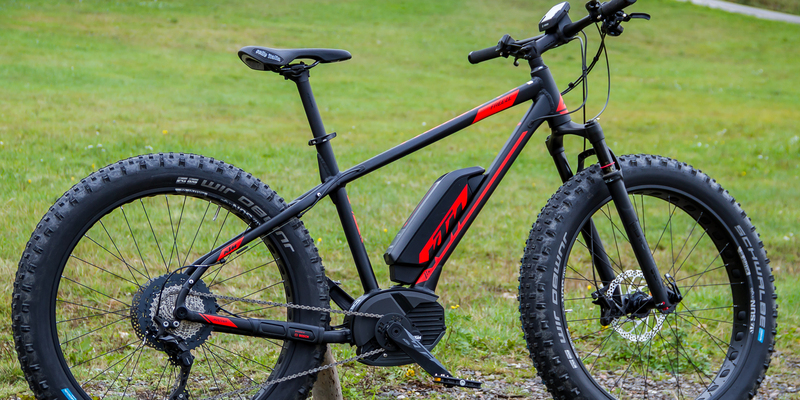 These bikes are a good fit for both flat roads and bumpy trails. Rental price includes the bike, a helmet and a lock. Additionally you'll receive some guidance about the bike and route suggestions to Jyväskylä region. Bikes are located in Laajis. For additional fee, we are able to transport the bikes to another start location. 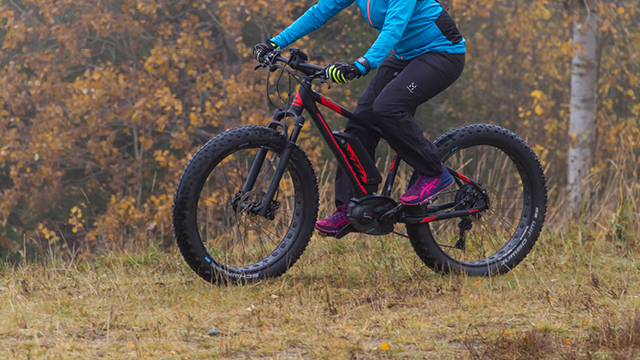 Rent an E-fatbike and take a nice bicycle trip around Jyväskylä! E-fatbike rental always includes a helmet. On request, also without extra charge: lock, headlight, drinking bottle (no holder on e-fatbike), cellphone pocket for handlebar. 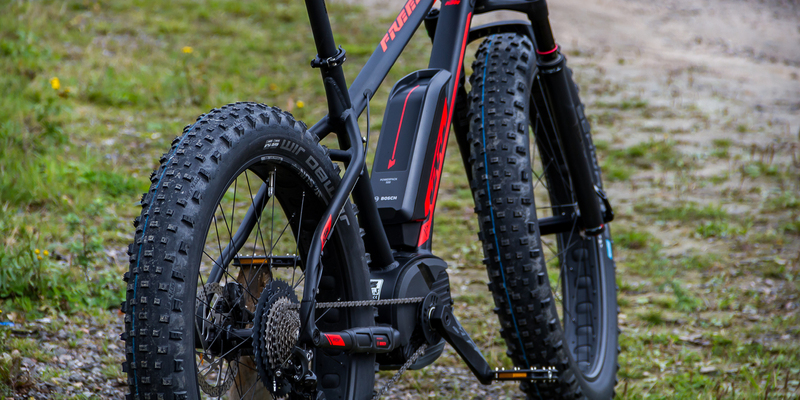 E-fatbike rental is possible pay with employee sport benefit. We offer some route choices in Jyväskylä region as included in rental price. 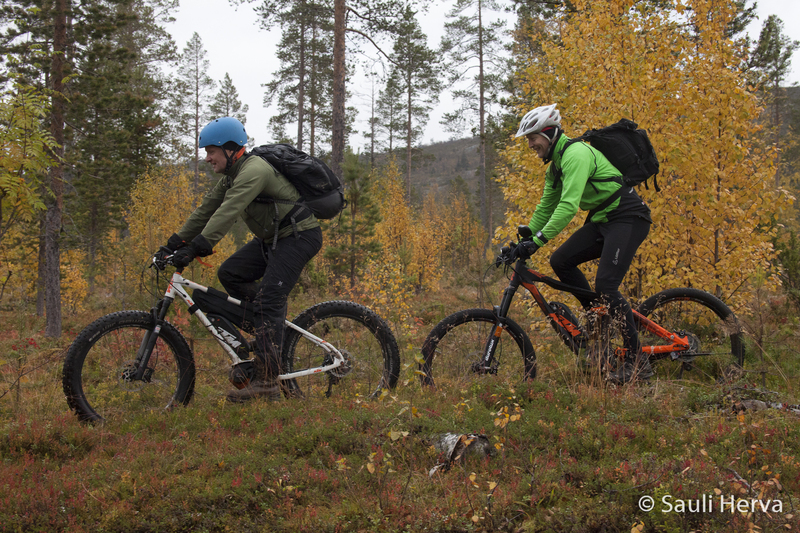 The bike routes are designed with e-fatbikes in mind and are suitable for all. The routes can be found in CityNomadi-application. There will be marked spots along the route as places and sights worth a visit. We can offer guided tours for groups. We will design your groups cycling package including meeting spaces, meals, saunas and accommodation. Our chosen partners can be found along the suggested bike routes. Ask for an offer for guided tours and company retreats. You'll need to leave some valid identification at Laajis for the duration of rental. Bike should be returned in the shape it was received. The customer takes full responsibility on the bike for the duration of rental until it's returned to Laajis. The customer is responsible for any and all damages to the bike or other equipment and for missing parts or equipment. The deductible for insurance is 600€. The customer is also responsible for themself and any damages they cause. The customer should act carefully with the bike. The customer should follow the Finnish traffic regulations. The customer rents and rides the bike at their own risk and should take care to have valid insurance policy. The customer needs to fill in rental agreement (in Finnish for now) before the rental. Join Laajis' inner circle to be informed first of our events, benefits and discounts!